Vedge Tadka is not just any North Indian vegetarian delivery kitchen, as everything on their menu is absolutely lip-smacking. The outlet offers tasty and healthy food at a very reasonable price. Nothing as such, I have ordered thrice from them but haven't been able to see anything they need to improve upon. Order their paneer tikka and the paneer malai seekh kebab - they are just to die for. 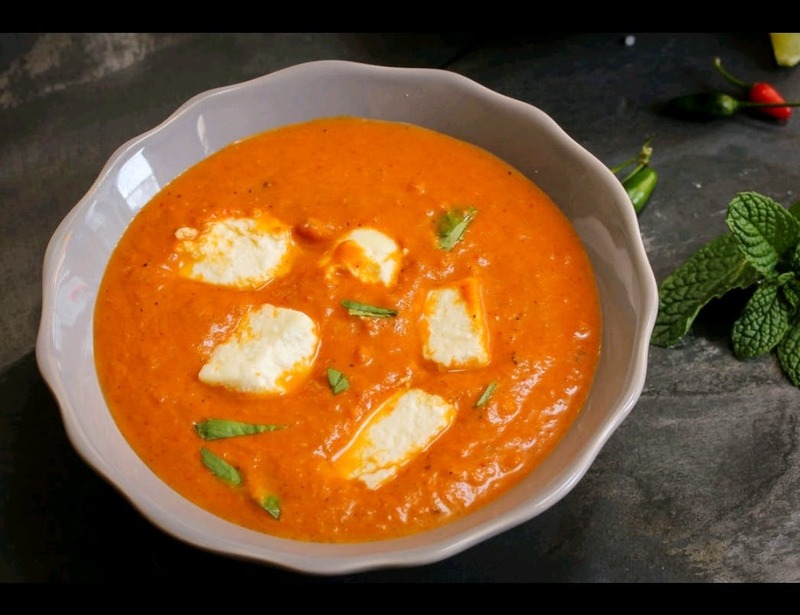 Soft, melt in the mouth paneer makes one go wanting for much more! Call them on 7400422530 to place an order. They have launched just around two weeks back and one can look into ordering from them via other online sources too.